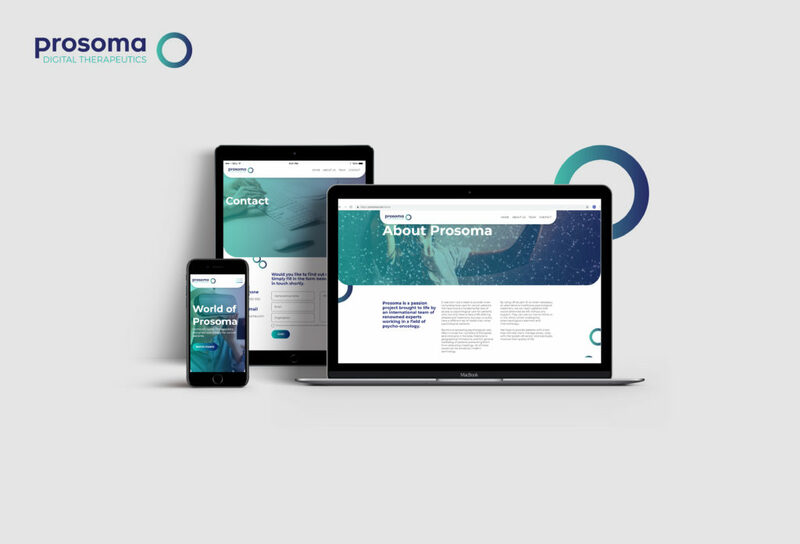 Check how we built Prosoma’s visual identity and created a user-friendly website that connects Prosoma with doctors and experts. Prosoma is an innovative application aimed at improving the quality of life of people with cancer. In the first phase of the development, our customer needed a portal that would facilitate communication with doctors and experts. 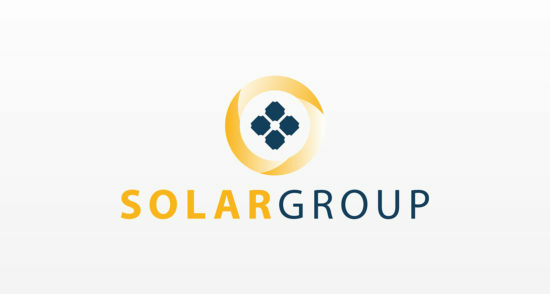 In this way, they wanted to prepare a product that could make a big difference in patients’ lives. 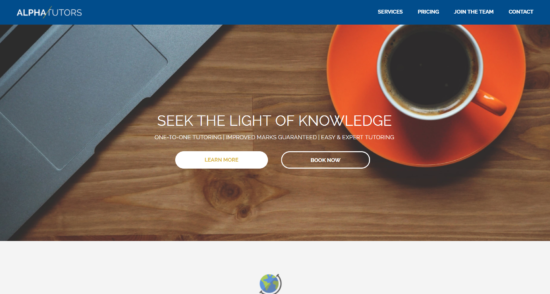 We have created the entire branding, designed and built an easy to use website, and prepared a number of solutions to help Prosoma achieve their goals. We have designed the website in such a way that it can be continuously expanded along with the development of the application itself, and also with the feedback from users and experts.